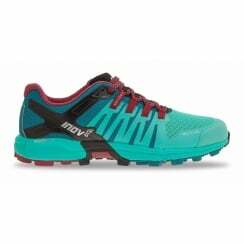 FOUNDED IN 2003, INOV-8 IS ONE OF THE WORLD’S LEADING ALL TERRAIN FOOTWEAR, APPAREL AND EQUIPMENT BRANDS. 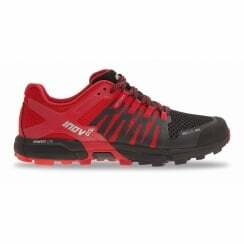 Operating in over 60 countries, Inov-8 design high quality, innovative products in both the running and performance training sectors. 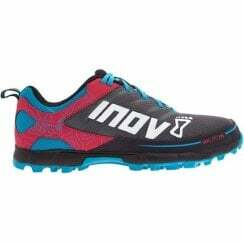 Inov-8 origins and footprints remain firmly etched into the muddy British fells but over the years they have optimised products to meet the needs of the many terrains. 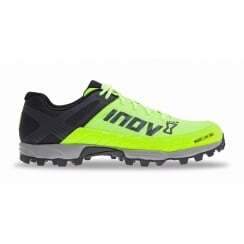 From the mountain summits of the Alps and Rockies to the desert wilderness of the Sahara and Antarctica, Inov-8 adventures have led to one single truth: The athletes’ interaction with the environment is the single most important factor when designing products. 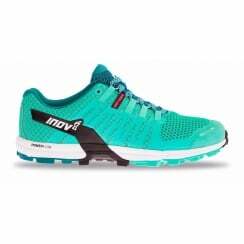 With this sharply in mind and driven by a desire to deliver athlete-centric innovation, Inov-8 range architecture caters for all terrains. 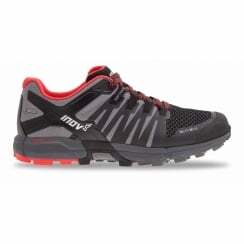 Those who use Inov-8 products seek fearlessness, adventure and to discover their edge.